It turns out that the successful long of 23 miles last week wasn’t as successful as I originally thought. I think it was a combination of the long run combined with a tempo workout and the lack of volume through February. 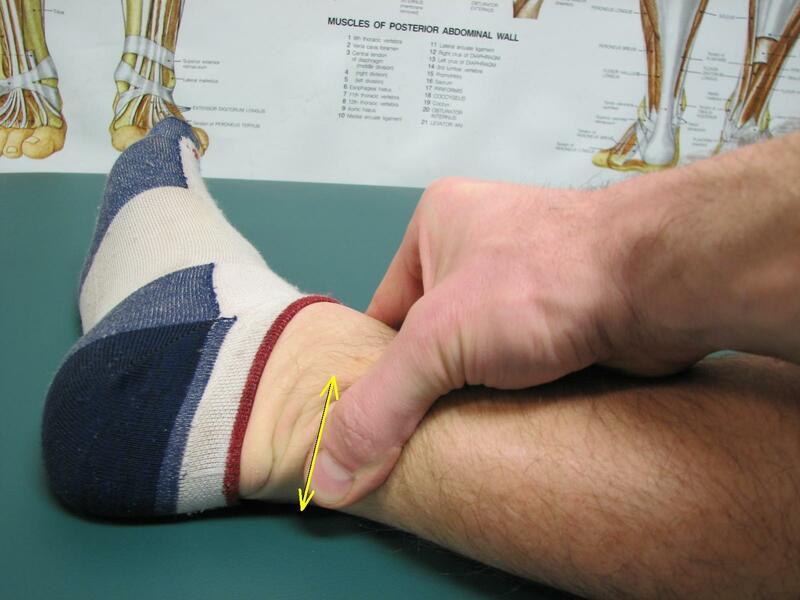 I woke up Tuesday morning and had some pretty significant swelling in my Achilles tendons…I did too much. The result was a few extra days off last week. One of those days that I missed was another intensity effort of 3×3 miles which I was really looking forward to. This is where being surrounded by a network of supportive people helps a lot. Even though I knew that time off was the right thing to do, I still needed to hear it from other people. I first referred to my running coach Kelly Liljeblad. She’s great because in addition to setting me up with an awesome semi-last minute training plan for Boston, she is very good at things like reassuring me that I’ve done all the hard work and I’ll be ready for the marathon. Kasie Enman, my friend/neighbor/supplier of Organic Vermont Maple Syrup also helped talk me out of doing too much this close to the marathon as we set out on a long run this past weekend. She’ll be taking her place in the elite woman’s field of runners at Boston this year. She also reveled in the chance to give injury prevention advice to a PT…thanks for being my external voice of reason Kasie. 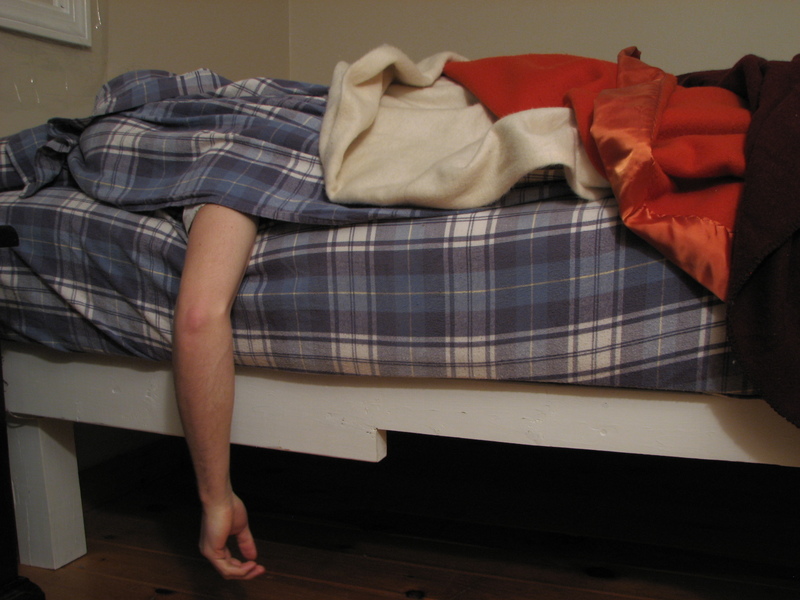 Sleep well: Our bodies do the majority of the repair work when we sleep. In marathon training, sleeping well is just as important as running, even if you’re not injured. 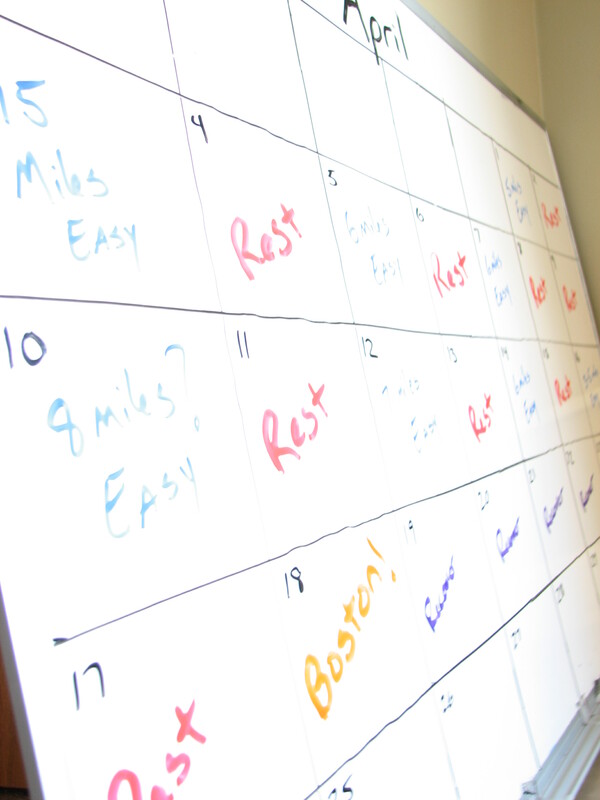 More rest days: Every time you feel an injury become painful (usually by running on it), you’re re-irritating the site and prolonging the healing process. Taking extra time off, as difficult as it may be, gives the tissues a chance to heal more thoroughly. Cross Friction Massage: Massaging the tendon and muscle across the fibers has been shown to facilitate healing. I usually do this 3-5 minutes before stretching. 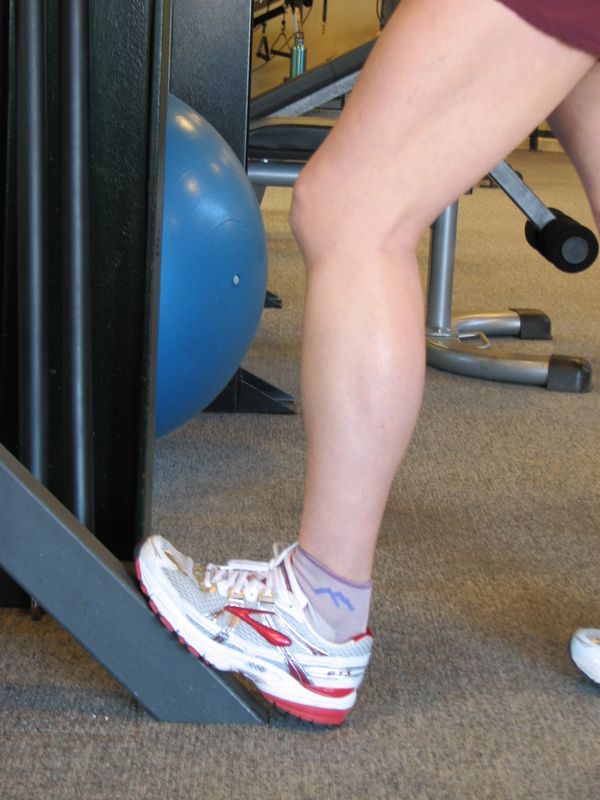 Stretching: Stretching the calf helps the injury by removing tension from the muscles associated with it. 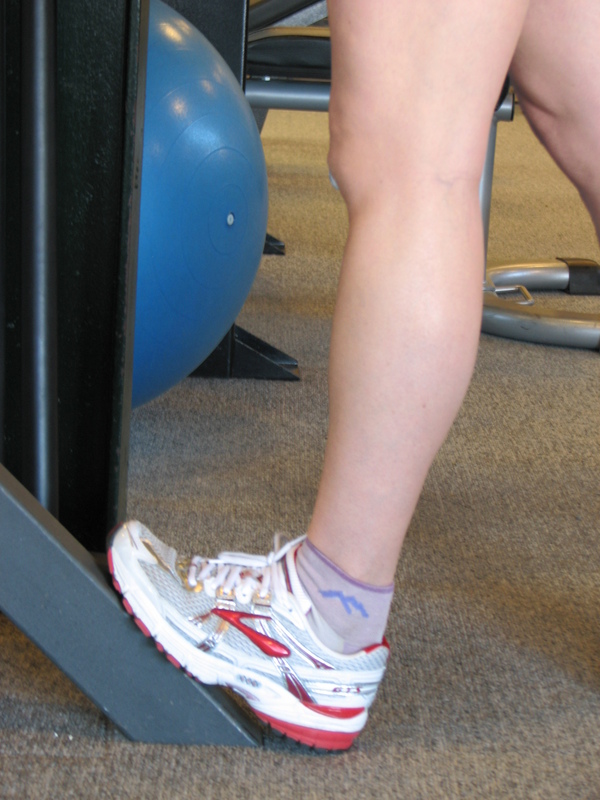 Gastroc and soleus stretch 3×30” each side, 2-3 times a day. I’ve been gauging this Achilles issue by how I feel when I first get up in the morning. Each morning I’m able to walk a little easier and this morning was nearly pain free! Here’s a general rule of thumb for injuries: if you can run without feeling like your gait is being altered, (limping or changing your posture are two examples of altered gait) the injury has most likely repaired sufficiently. If a pain gets worse as you run, stop! More time is needed for healing…and go see your PT.